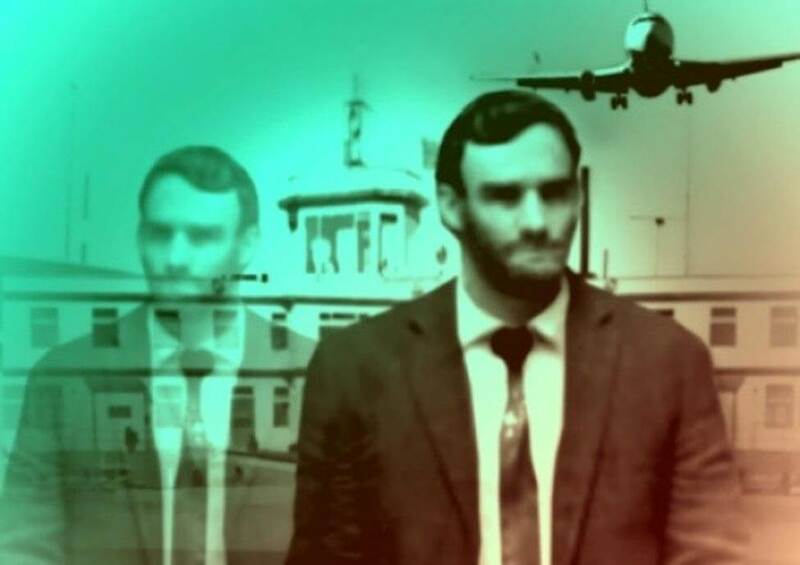 Home » The Mysterious Tale of the Man from Taured – Evidence for Parallel Universes? Or an Embellishment? The Man from Taured (sometimes referred to as the Taured Mystery or the Man without a Country ) is a story about a man who arrives at a Japanese airport from a country called Taured. Many people have claimed this story to be true, so the crux of the problem pertains to Taured. One would notice that there is no country by the name of Taured, either today or during the purported period of time when the incident took place, i.e. the 1950s. The story ends with the man disappearing (forever) a day after arriving in Japan. Moreover, all of his personal documents, such as his passport and driver’s license also (conveniently) disappeared, thus making this strange story unsolvable.